Since 1995, Dr. Tory Nordlinder has been passionate about helping families experience relief from pain and sports injuries. He wants to help optimize your health potential. Neenah Chiropractor Dr. Tory Nordlinder offers the best in health optimization, with an emphasis on family wellness care and sports chiropractic. His mission is to help every patient have an abundant life, regardless of their age, vitality level or physical condition. 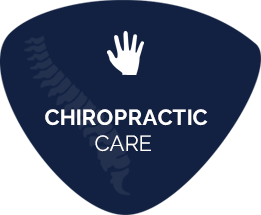 Our chiropractic care center is family-friendly and dedicates itself to the comfort and well-being of every person that walks through our door. He enjoys outstanding relationships with other members of the medical community. Due to his celebrated history of experienced and compassionate care, you can count on this philosophy: If Dr. Tory feels that your problem is out of his area of expertise, he’ll refer you to a trusted medical colleague that can provide the results you want. Dr. Tory takes the time to listen. His only goal is to help you experience optimal wellness, and his years of experience contribute to making that a reality. He humbly describes himself as a doctor with “less flash, but more substance.” His many patients agree. 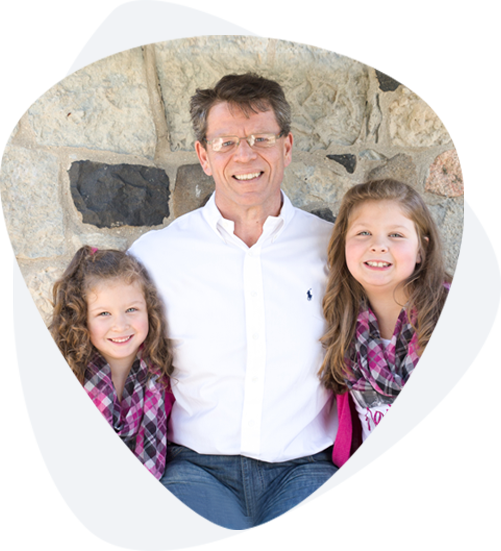 From helping children and athletes to moms-to-be and those in their golden years, Dr. Tory uses gentle care that makes a significant impact in helping people live a better life. 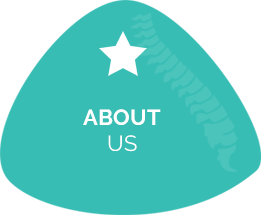 We’d love to welcome you to the Neenah West Chiropractic family. Whether you’re in pain, suffering from a sports injury, or just want to pursue better health and wellness, we can help. Contact us today and ask about our new patient special with our Chiropractor Neenah; we accept most insurance! Dr. Tory is very knowledgeable and professional! His staff is always helpful and smiling! I highly recommend Dr. Nordlinder to friends and family. Dr. Tory Nordlinder was able to help me with my back pain. He was very knowledgeable. His staff is very helpful and friendly. As an active flag football player, Dr. Tory helped me with some ongoing sports related injuries! Happy to report my daily aches and pains are now managed with Dr. Tory!